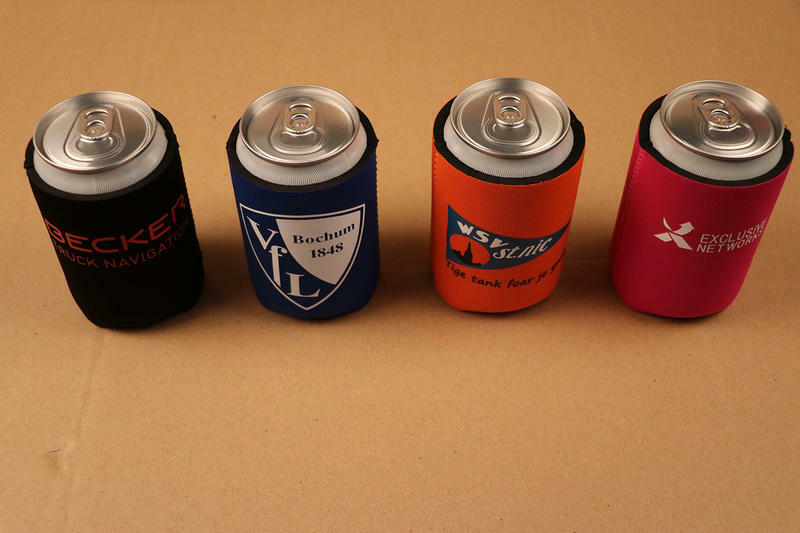 These neoprene sleeves (Koozies) will keep your customers drinks nice and cool during a hot summer day. 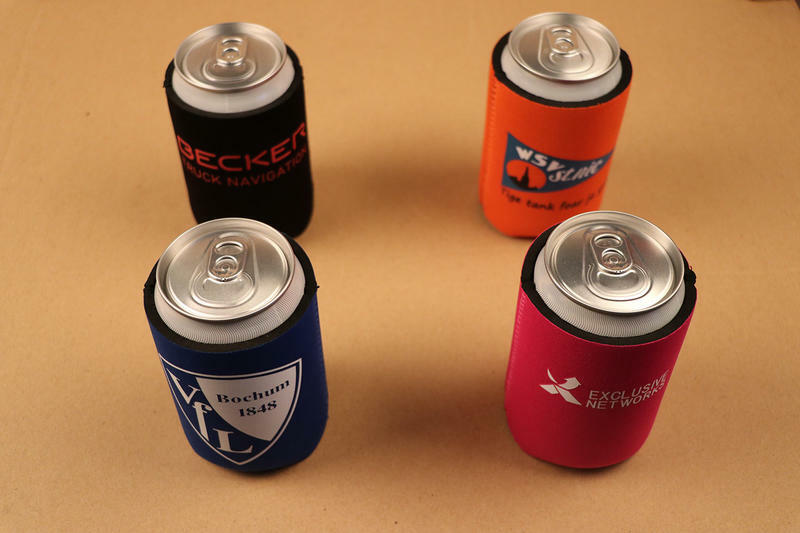 These cheap and easy to distribute beer coolers are great marketing items which many prospects will keep for extended periods. 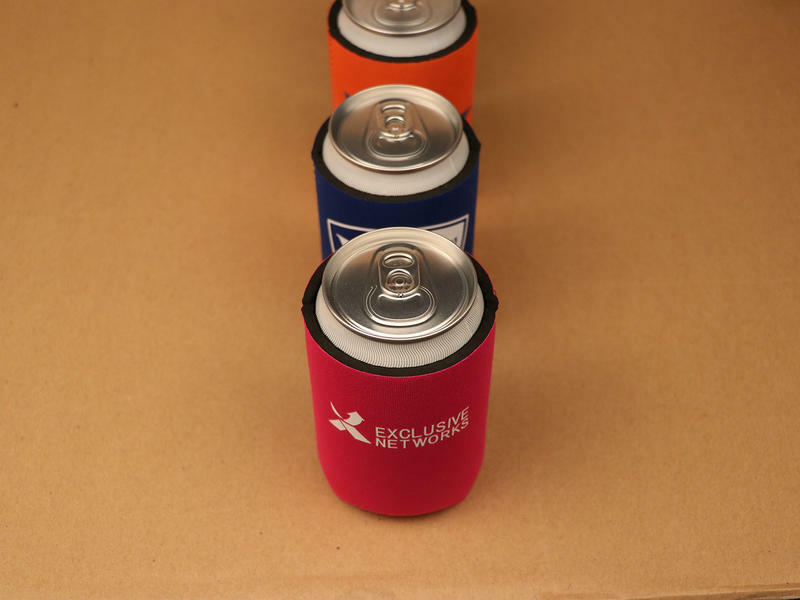 We can print these can coolers with your logo or design. Please contact us for all details or check below for a quick quotation on cost and delivery time. 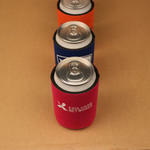 Save 18% per piece by doubling your order to 2.000 pieces.